US-led coalition attacks against Daesh in Syria’s Raqqah last broke international law by endangering the lives of civilians, says international rights group. According to Press TV quoting the Amnesty International on Tuesday, the US did not take the precautions measures to minimize civilian casualties while attacking Raqqah in 2017. 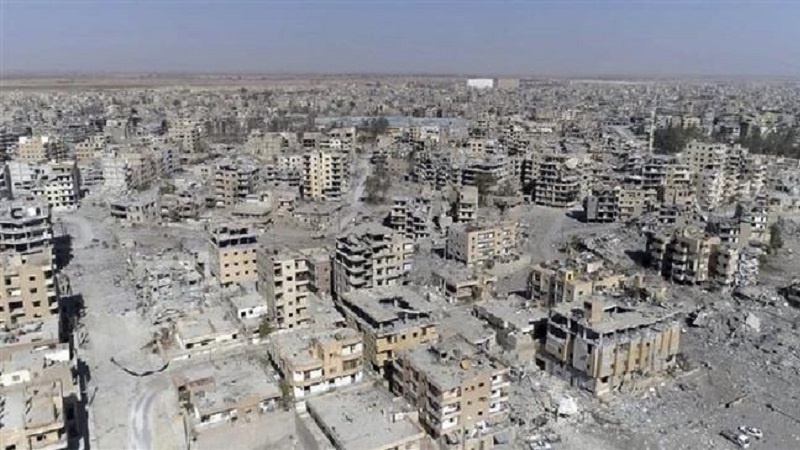 Amnesty interviewed 112 civilian residents of Raqqah during field research there in February, while investigating the sites of 42 air, artillery and mortar strikes. “Witnesses reported that there were no fighters in the vicinity at the time of the attacks. Such attacks could be either direct attacks on civilians or civilian objects or indiscriminate attacks,” said Amnesty, adding that such attacks amounted to war crimes. The US has been conducting airstrikes against what it claims are Daesh targets inside Syria since September 2014 without any authorization from the Damascus government or a United Nations mandate.